Think color, backgrounds and images to reflect your company's personality. Custom envelopes are an option, too. 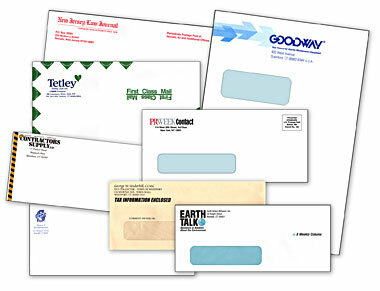 Your design can wrap around the envelope, or you can inject visual appeal by contrasting the back or flap. Our custom, exact dye cutting and full-color printing means if you can dream it, we can print it! To draw special attention or create a sense of urgency, use bursts of texts such as "Our Gift to You", "Urgent Time-dated Materials" or "Limited Space - Act Now!" 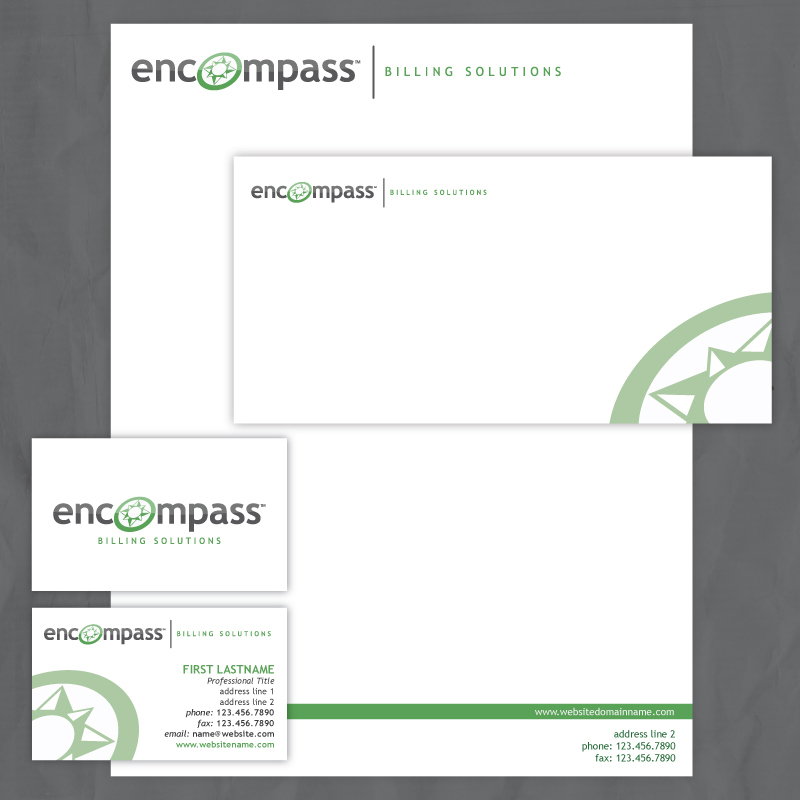 Consider a windowed or embossed envelope to really attract some attention. Just don't overdo it, the envelope is the teaser - the contents of your envelope should do the selling.